SMSF – Does It Suit YOU? Dual living, What does it mean? Stronger than expected housing finance figures are a sign the property market was responding to low interest rates. HOME loan approvals continue to rise, showing the record low cash rate is working its way into the housing sector. 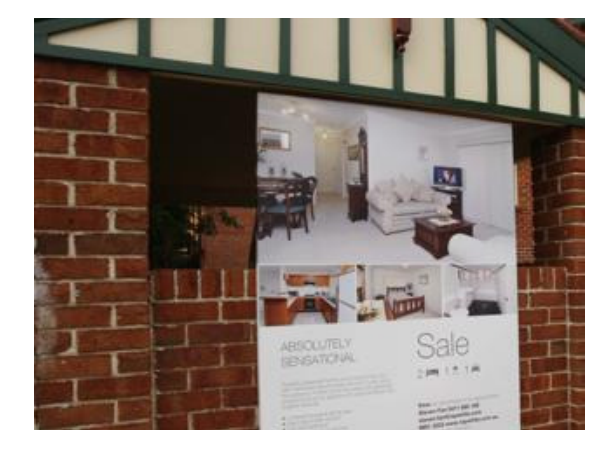 The number of home loan approvals in June rose 2.7 per cent to 51,001, the Australian Bureau of Statistics said on Wednesday, beating economists’ expectations of a 2.0 per cent rise. The figures come after data on Tuesday showed Australian capital city house prices were growing faster than expected, and the Reserve Bank’s decision to cut the cash rate to a new record low of 2.5 per cent. JP Morgan economist Tom Kennedy said the stronger than expected housing finance figures were a sign the property market was responding to low interest rates. “This is actually the sixth consecutive monthly increase we’ve seen. We haven’t had a negative print yet for 2013,” Mr Kennedy said. “We’re starting to get to pretty good numbers with commitments up 13 per cent on year-ago terms. “It’s obviously a positive sign that does suggest there is a little bit of activity perhaps picking up in the residential housing market. But CommSec chief economist Craig James said the value of new loans was still more than 4.0 per cent lower than it was five years ago. “Apparently Australian borrowers haven’t had it this good for over 50 years but you wouldn’t know it from looking at the home loan data,” Mr James said. Mr James said loans to build new homes had risen for seven consecutive months, boosted by state government incentives as well as low interest rates. He said the data showed buyers were armed with cash but needed the confidence to act. “Once the election is out of the road, we would expect more people to seriously contemplate buying homes to either live in or as a form of investment,” Mr James said. “More home loans being taken out will equate to more homes being bought and more homes being built. My wife and I, appreciate all the hard work McKay Property Solutions have done for us with our first investment property right from the start till the end, they went above and beyond with help and support! We look forward to expanding our portfolio in the future with McKay Property Solutions!